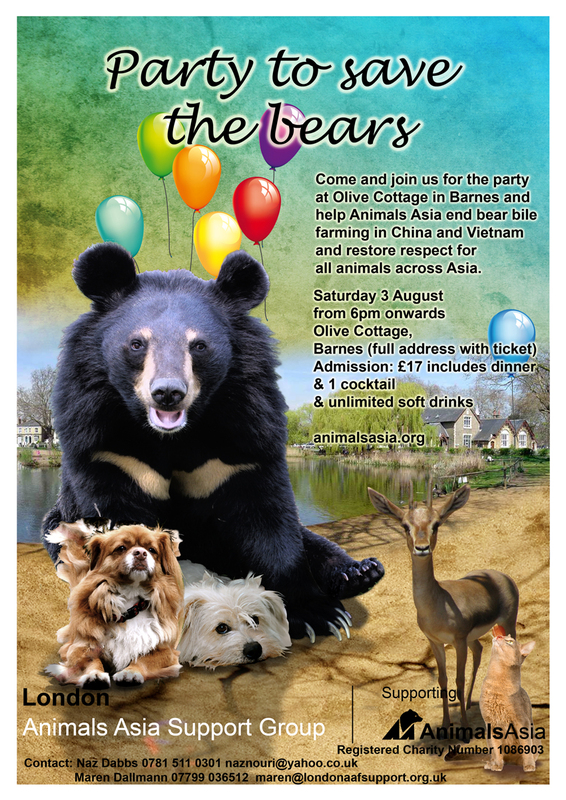 Come and join the party at Naz and Chris Dabbs’s house in Barnes for a fun night out that will also help the bears, dogs and cats in Asia. The price of the ticket includes a yummy vegetarian Thai curry, a cocktail and unlimited soft drinks. 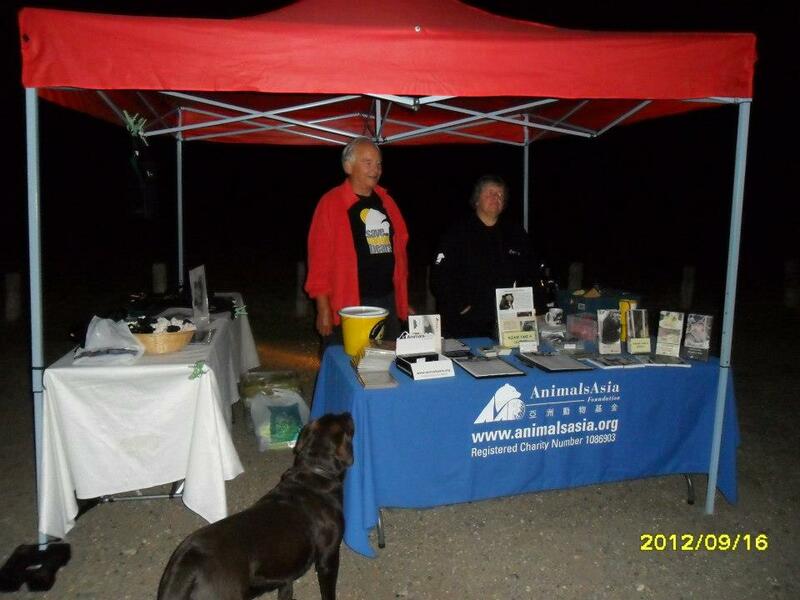 Animals Asia merchandise will be available as well and we have some lovely raffle prizes too. This is a fantastic opportunity to introduce friends and family to Animals Asia in a relaxed atmosphere and of course to meet new like minded friends as well.